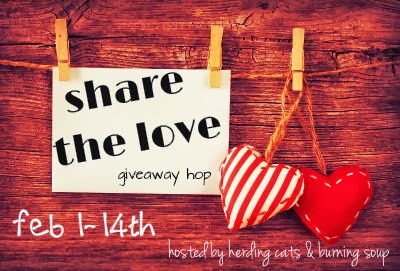 BookHounds: INT Giveaway SHARE THE LOVE hop! Win TREVOR'S SONG by SUSAN HELENE GOTTFRIED @westofmars + $5 Target GC! 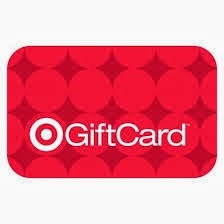 INT Giveaway SHARE THE LOVE hop! 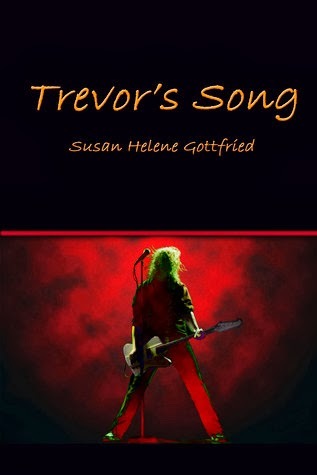 Win TREVOR'S SONG by SUSAN HELENE GOTTFRIED @westofmars + $5 Target GC! 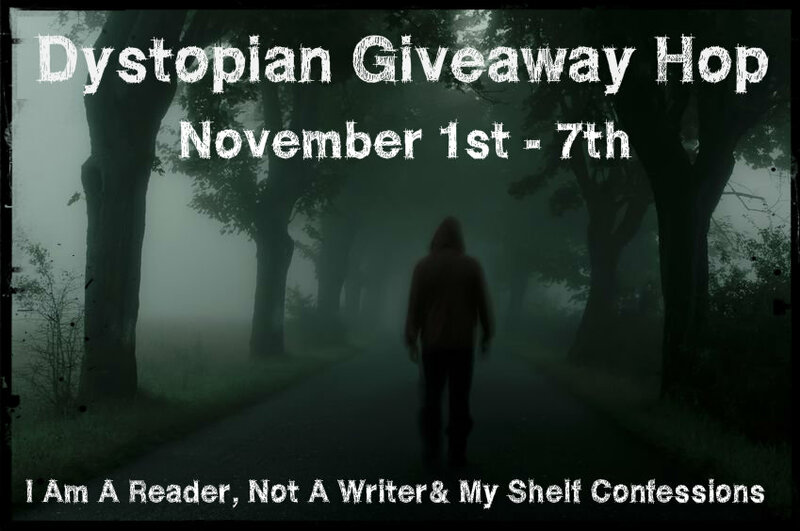 There are a bunch of blogs participating in this one with each blog featuring an author or blogger that needs love. Each has their own entry rules and geographic limits, so be sure to read the rules for each one. This hop starts February 1st and ends on February 14th, midnight. Fame and fortune have destroyed many a rock star, but not Trevor Wolff. ShapeShifter band dynamics will never be the same even before Trevor's two girlfriends, a world tour, and a bunch of secrets complicate life. Trevor may have to make common cause with his worst enemy -- his best friend's girl. I'm a writer, blogger, book reviewer, and freelance editor. I'm also an expert in Rock Fiction -- as a fan and as an author who works within the genre. Come see what happens when books and music collide. Share your own Rock Fiction with me. After all, we're all in this together! The wordsmiths at West of Mars are dedicated to making your words shine. If you've written a novel, a memoir, a self-help book or even a periodic newsletter and sweated over your and you're, its and it's, West of Mars is here to help. I fell in love with Trevor and the gang when Susan started sharing her short stories through her blog... Man that was awhile ago! I loved the high school years short stories Susan did - I would love to have a YA book from her! A Trevolution YA book, or something else? Nikki Sixx is my favorite rock star! AND he still looks great LOL! That's hard rock isn't always my favorite and I like a lot of different styles of music. That is a hard life that I don't think I would choose. I don't really have a favorite Rock Star. I only enjoy certain songs by different groups. I would not follow that path in life. i'm not sure, i have so many favorites! just any i guess! I am going with Adam Levine.